The stars are aligning to give you this great deal! 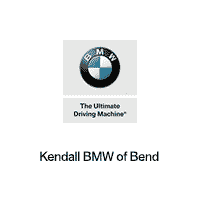 Are you looking to save money on a future BMW repair or service appointment at BMW of Bend? 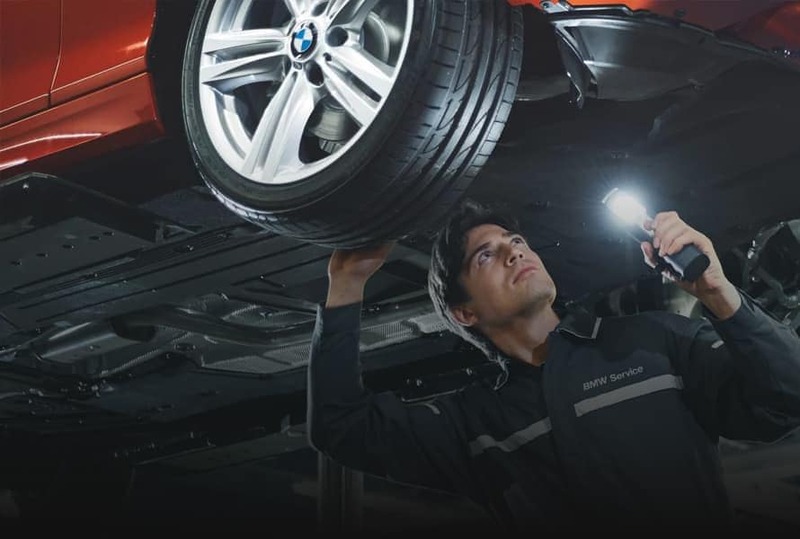 We offer a variety of BMW service specials for those who are needing to get their vehicle serviced, including oil change coupons, wheel alignment, brake service, and more. Schedule your BMW service appointment online to ensure a date and time that works best for you. Visit our BMW Service Center to learn about the service options we offer, then browse our auto service deals to see how you can save money on your next BMW service. 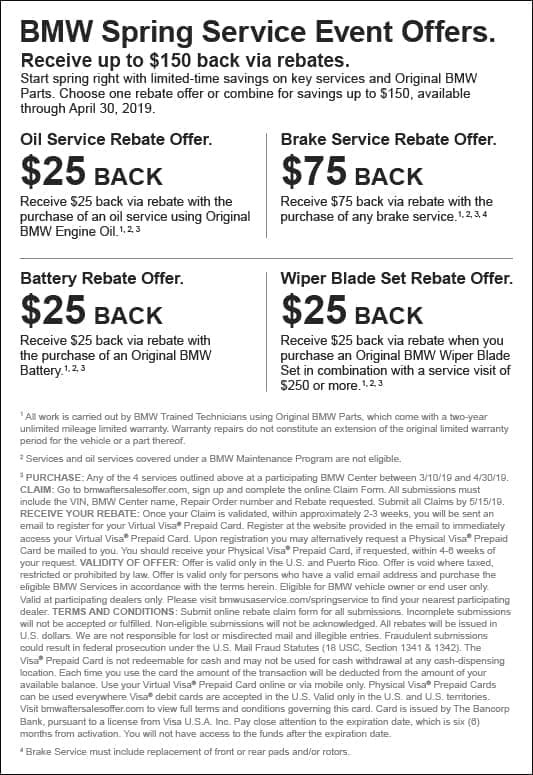 Contact BMW of Bend for more information about auto service coupons or come by our Bend BMW dealership today to get started! We happily serve the La Pine, Sisters, and Terrebonne areas with auto service coupons. No need to try to tackle that BMW repair on your own. Bring your BMW car or SUV to our service center at BMW of Bend. Our technicians are specifically trained to service your BMW vehicle, offering quick and professional maintenance with close reference to your vehicle’s unique manufacturer guidelines. If you create an account with us, we’ll even keep your vehicle information on file and keep track of your maintenance schedule to let you know when your next maintenance is due. This is so we can help to make sure you and your vehicle taken care of. Fill out our online form to schedule service today. If you have any questions, please contact us online or by phone and we will connect you to one of our service specialists. We know that car problems never happen when it’s convenient and life keeps moving even when your car isn’t, so we’re here to serve you 5 days a week. Put the experts at BMW of Bend to work so you don’t have to.